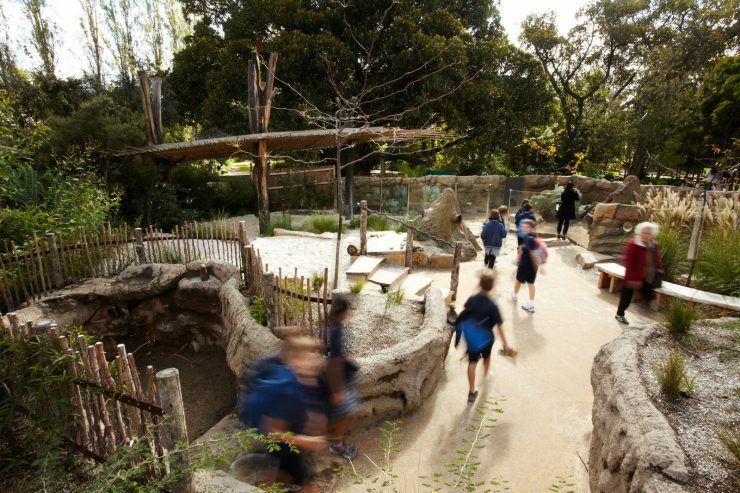 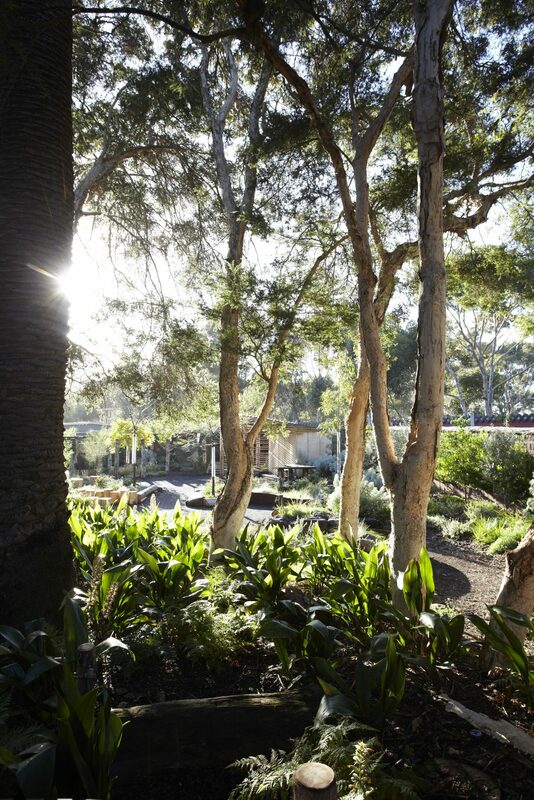 The Growing Wild Partnership is working with Melbourne Zoo to develop the design for this new precinct. 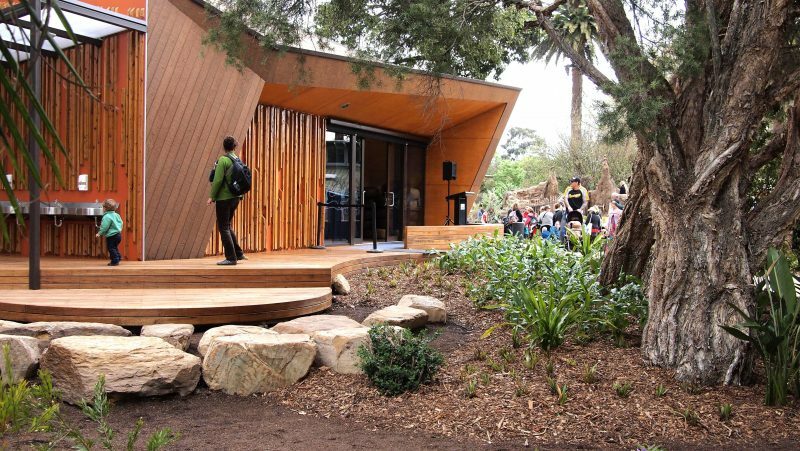 The partnership consists of: Jeavons Landscape Architects, CHC Architects, & Arterial. 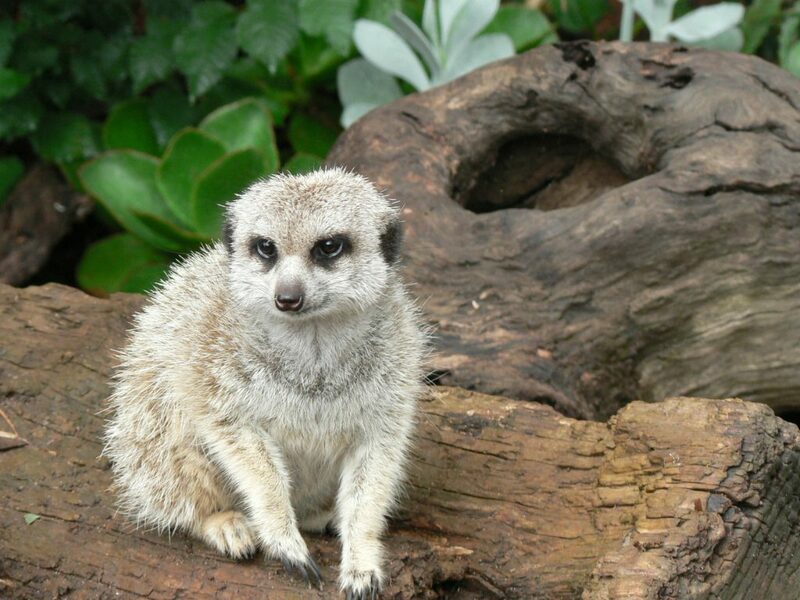 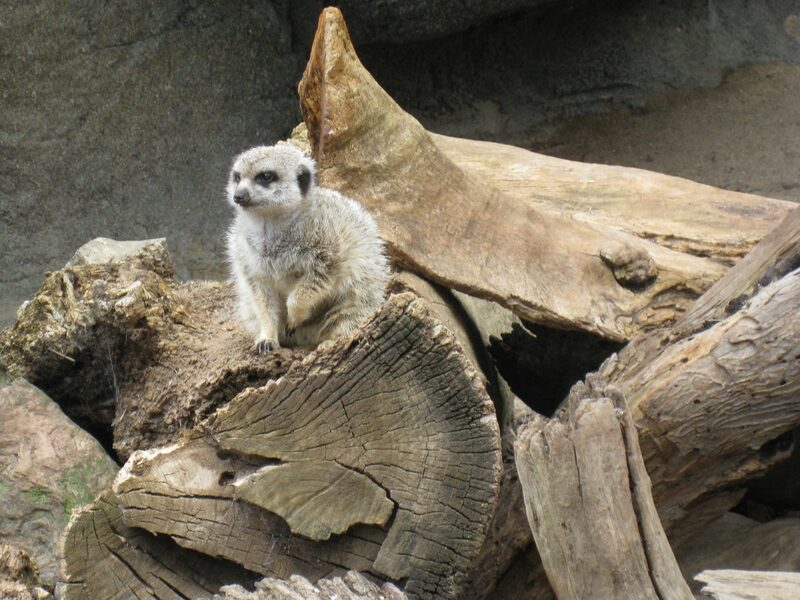 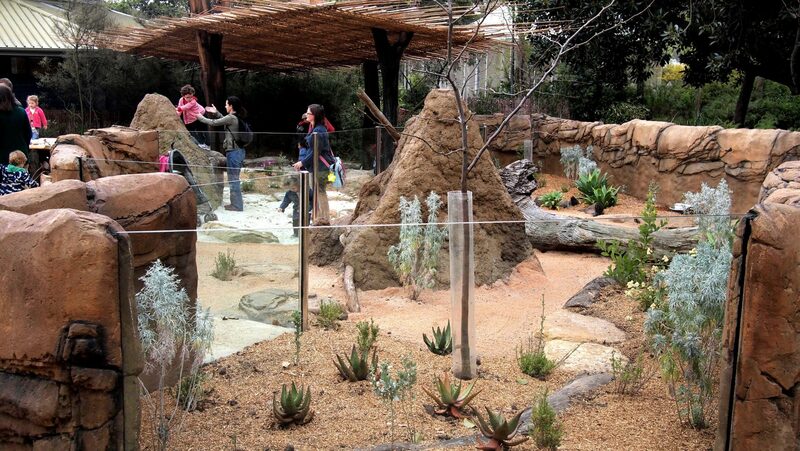 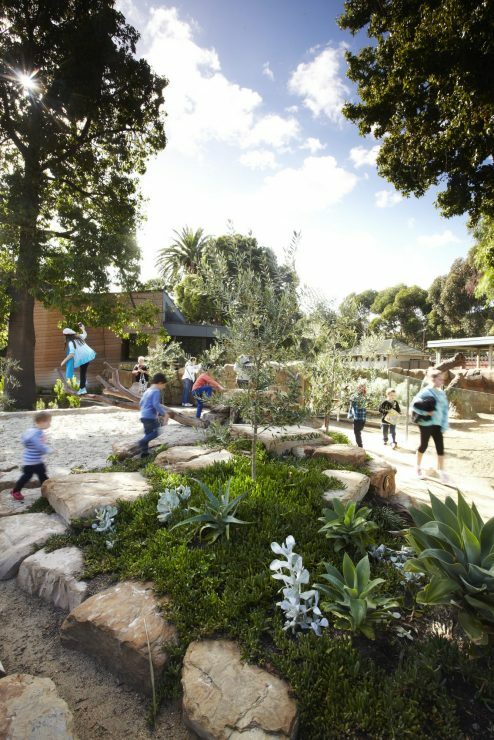 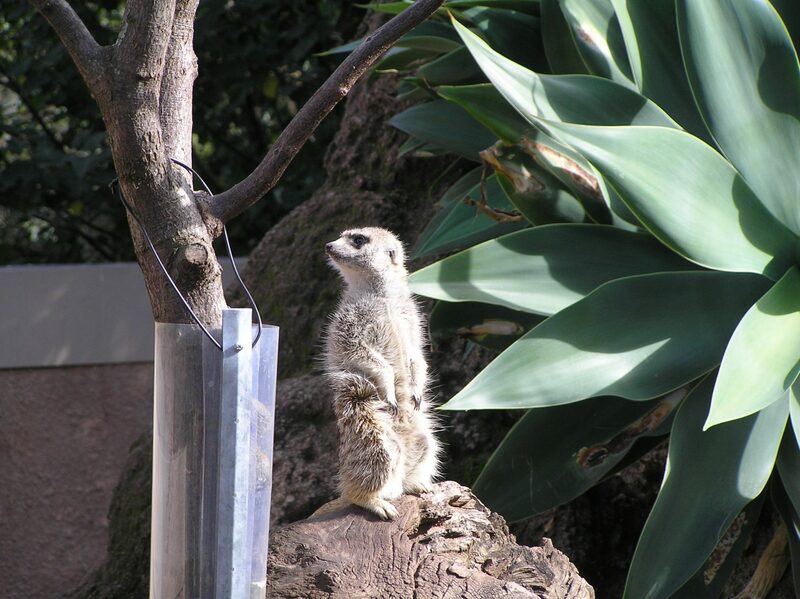 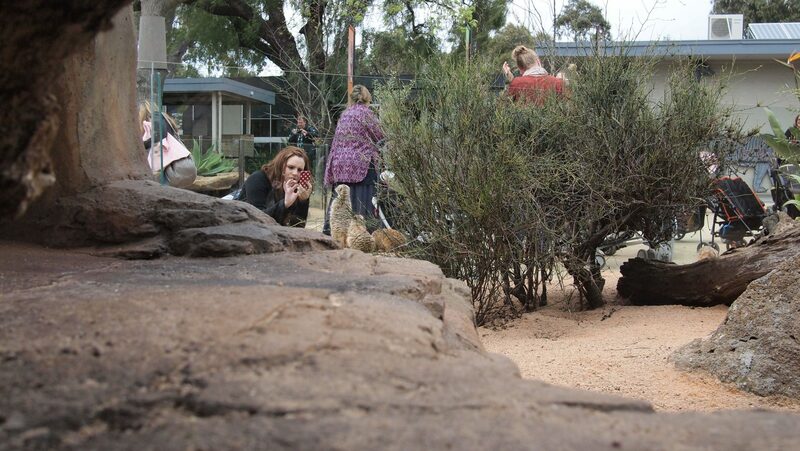 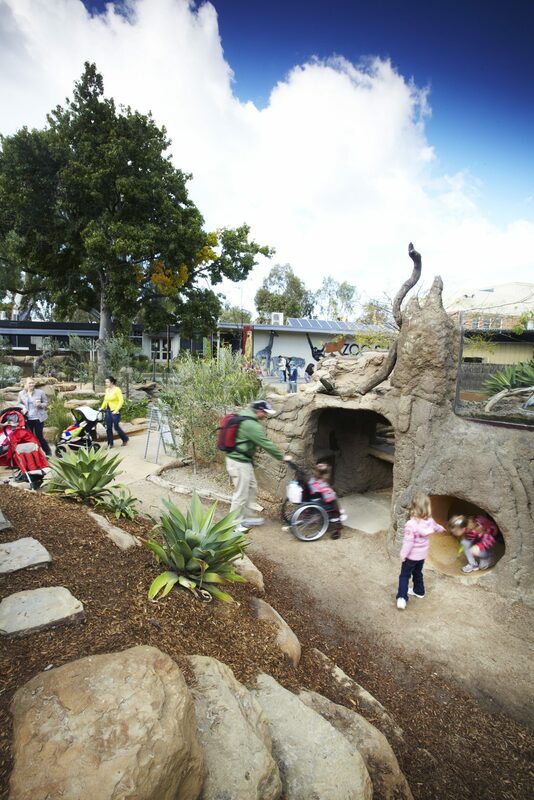 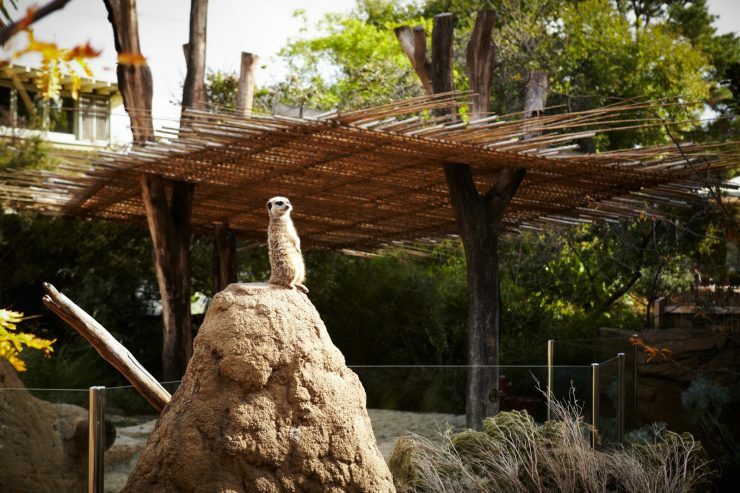 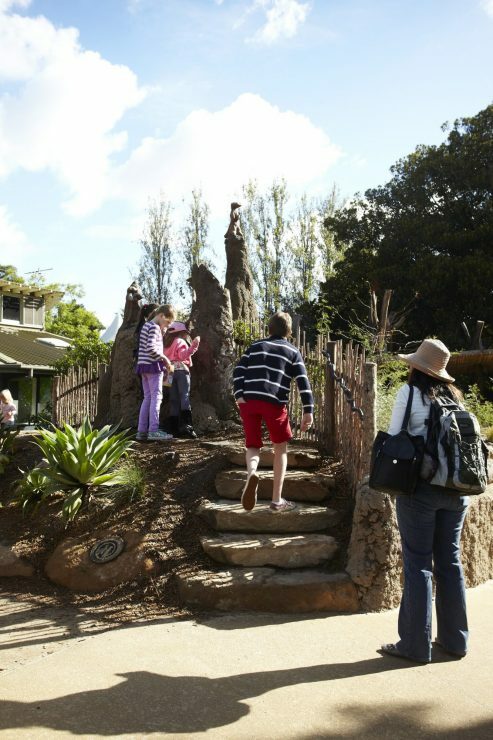 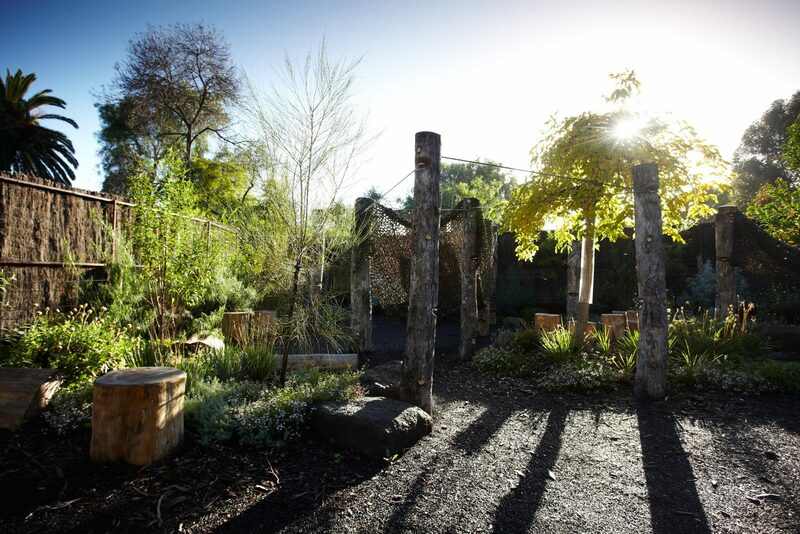 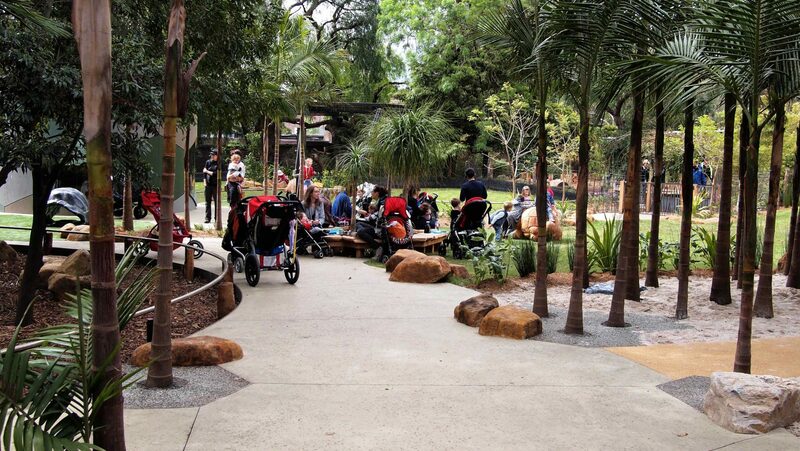 The focus of this project is the development of a new precinct within the Zoo aimed at children aged 3 to 8. 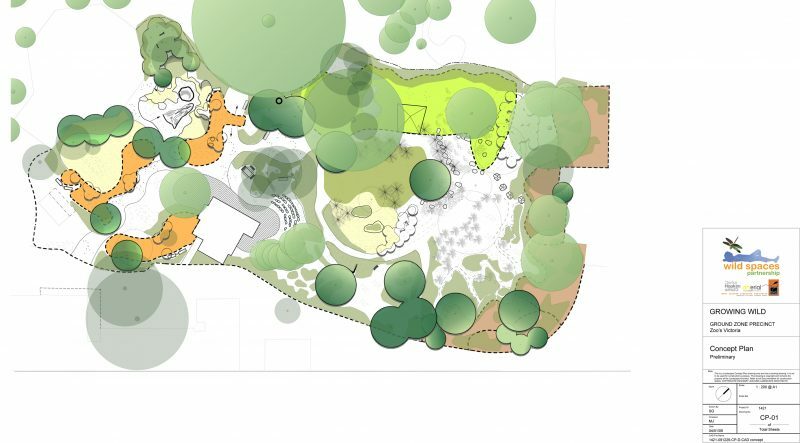 The current Stage of this project is the development of a concept design for the Ground Zone. 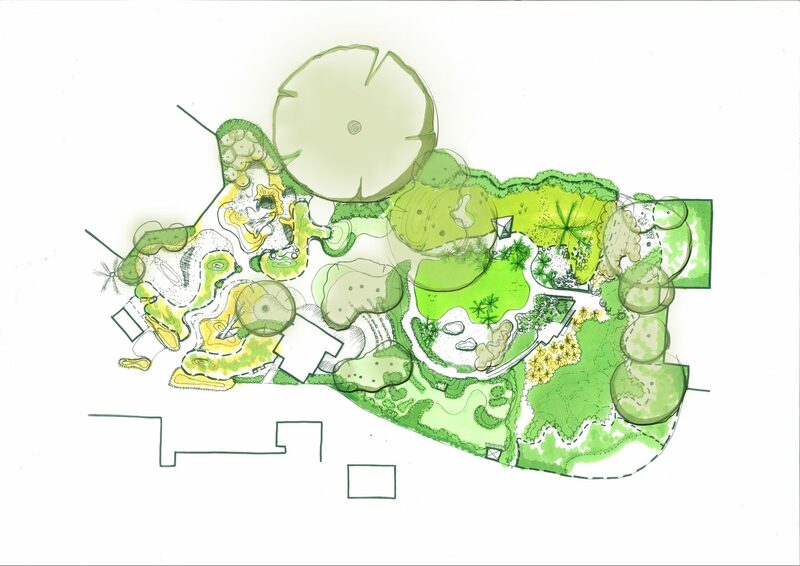 The concept design is based on the natural environments of the animals living within ground zone, to evoke the atmosphere of their natural habitats. 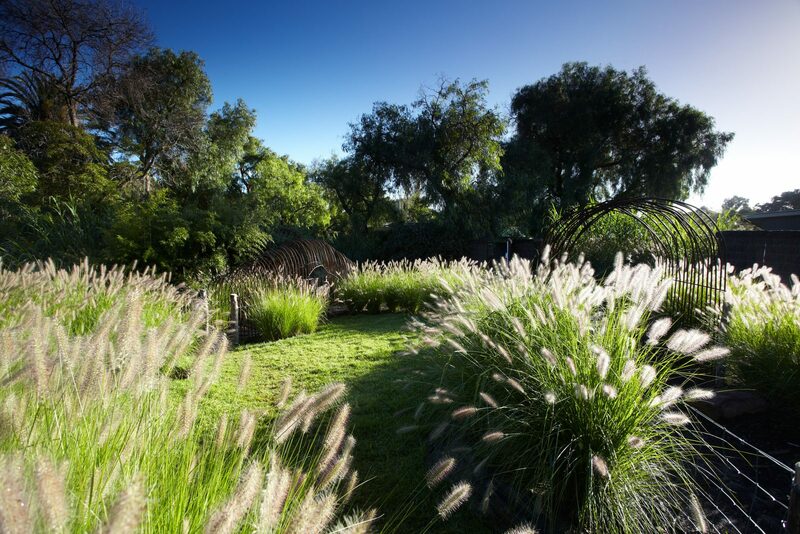 Children will experience a taste of the Kalahari Desert of Southern Africa, the Aldabra Atoll of the Seychelles, the Australian bush of Bush Burrows and finally the wild bush garden of the Habitat Workshop. 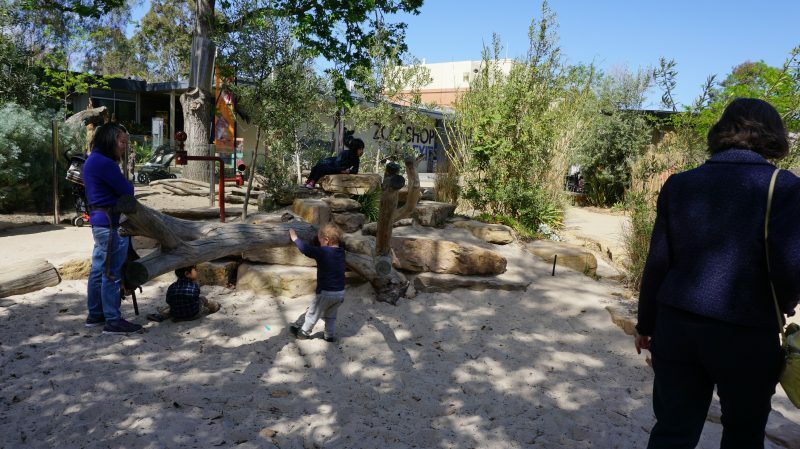 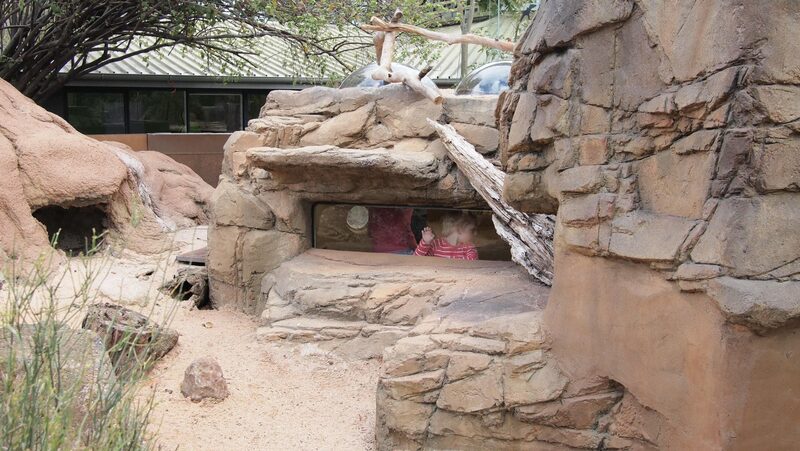 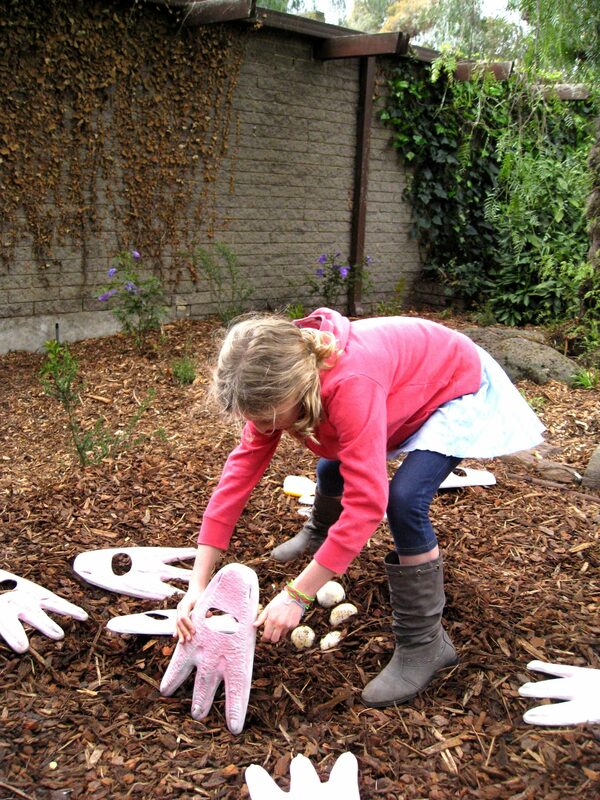 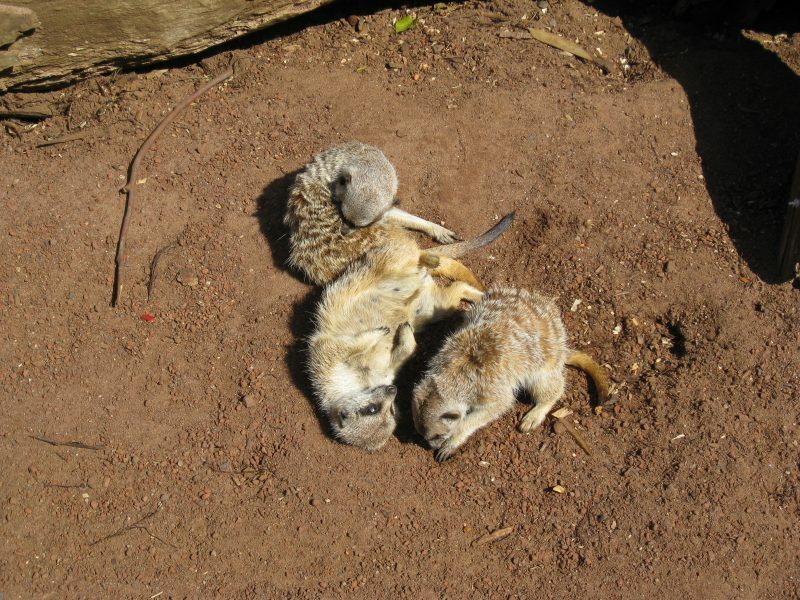 Play experiences will include mimicking the animals’ behaviours, scavenging for foods, hiding from predators, digging, building, creating shelters and habitats, playing with water, exploring, discovering, collecting, observing, experimenting and having fun. 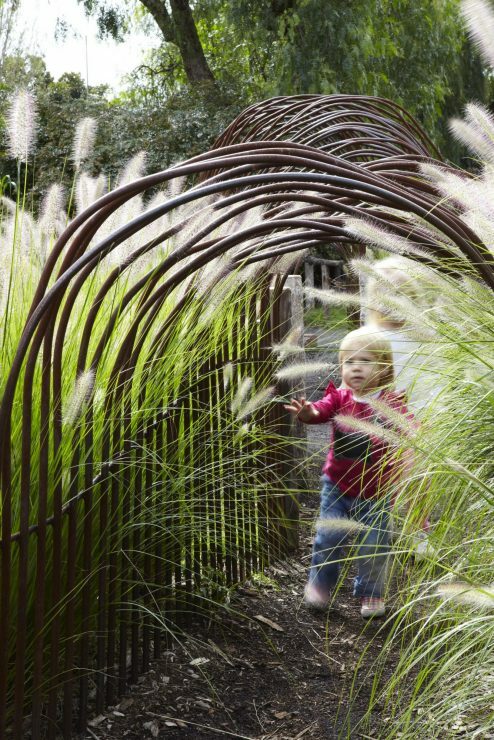 Visitors at both the temporary entry and the future entry to this zone will experience a sudden change in land form and character by cutting through a series of parallel waves of sand dunes via a dry ‘river bed’, which forms the main pathway. 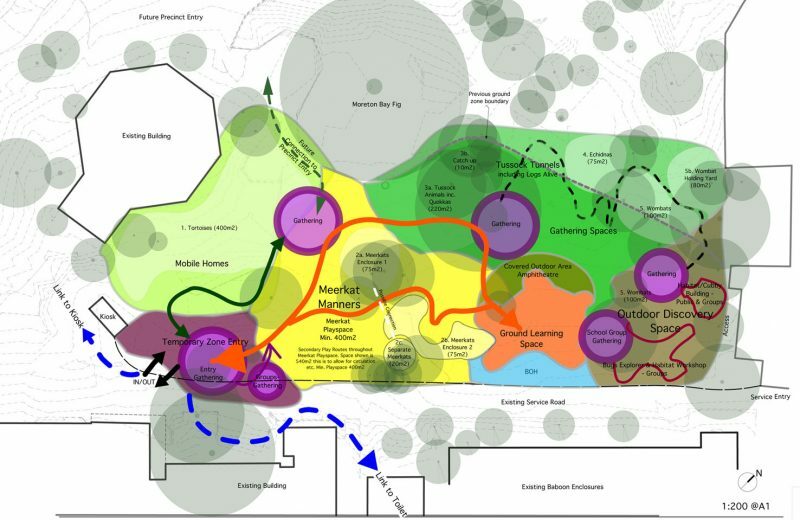 The future permanent entry will be via a tunnel into the zone. Sometimes the river bed will cut between the sand dunes, sometimes it will lead the visitor to higher lookouts or perhaps into underground tunnels as it weaves throughout the site. 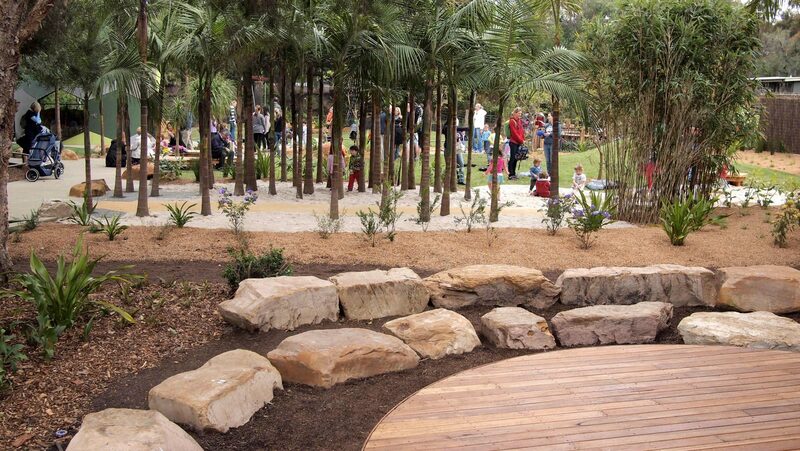 The river drains into the central ‘lagoon’ turf area of the Giant Tortoises and reappears within the Bush Burrows district.